Nous sommes désolés, mais l'espace Historic cafe with character in the heart of Copenhagen n'est plus disponible. 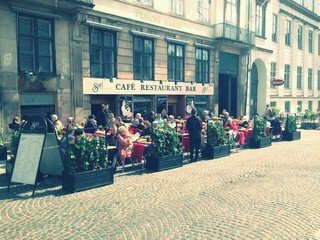 Cafe Sari is located in a historical building from the 1600. The cosy rooms sets a perfect surrounding for your next event no matter if it's for a business or private event. Of course we would love to serve you food and beverages from our kitchen as well.